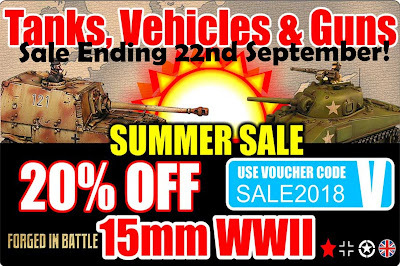 Last Week to Grab yourself a Bargain! 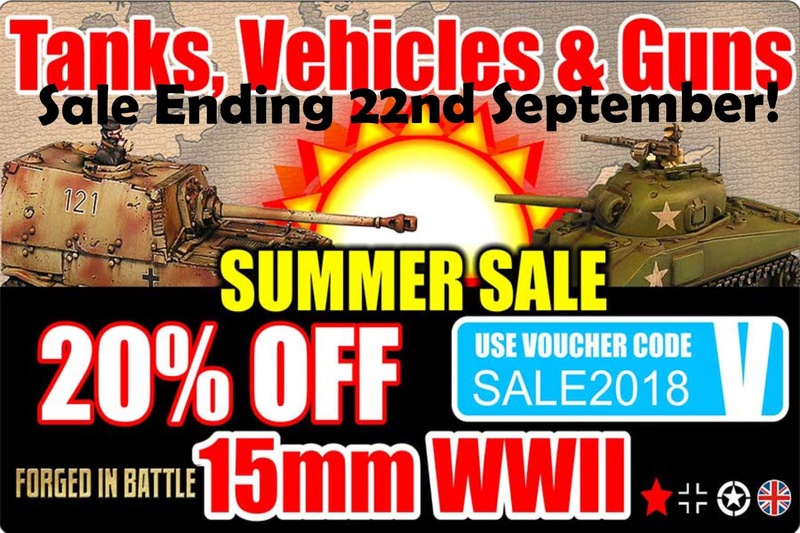 There's 20% off all 15mm WWII Tanks, Vehicles and Guns in our Summer SALE! 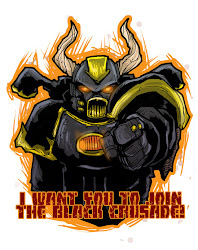 Sale Ends 22nd of September!